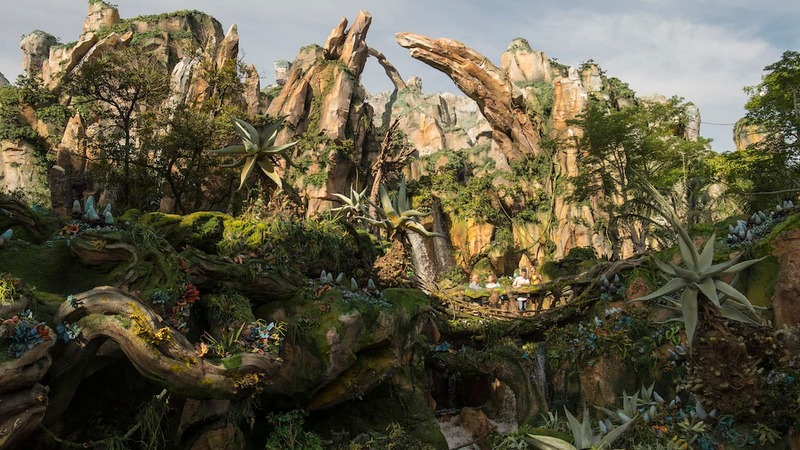 Looking for a fun activity that the whole family can enjoy at Disney Parks? Pin collecting and trading is a great adventure and something I highly recommend from personal experience. One of the best locations to get started at Walt Disney World Resort is Disney’s Pin Traders at Disney Springs Marketplace. During a recent visit, the Disney Delivery Guy surprised me with a box filled with new trading treasures. Here is another look at several monthly pin collections you may find in 2017. 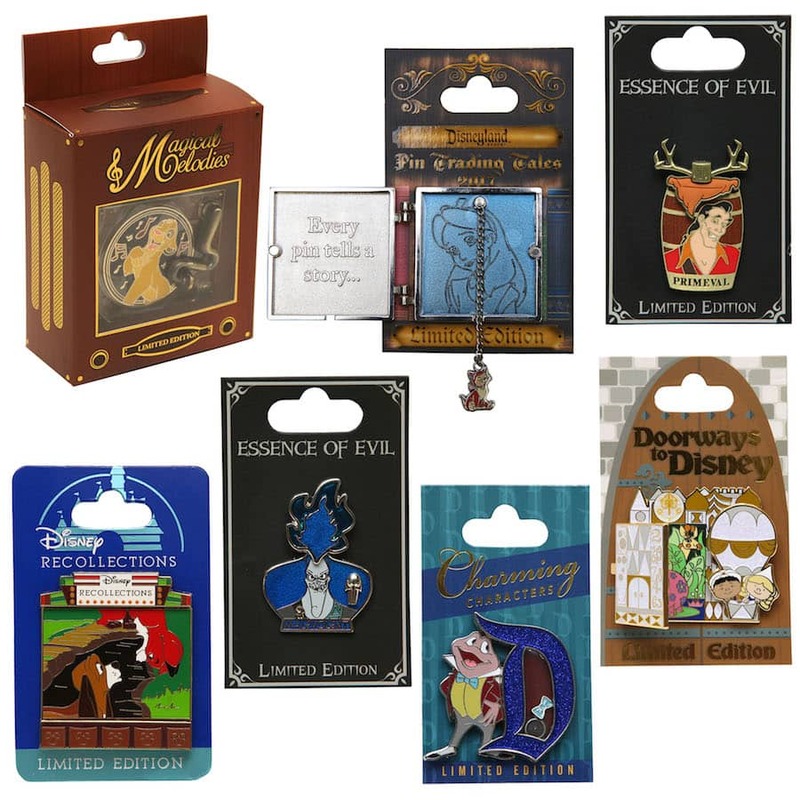 The “Essence of Evil” (3,000 edition size each) and “Doorways to Disney” (4,000 edition size each) collections will be a shared collection between Walt Disney World and Disneyland Resorts. Each “Piece of Disney History” collection pin will have an edition size of 1,500 and will only be released at Walt Disney World Resort. The Jungle Cruise 45th Anniversary collection will be released in Florida on May 11, 2017. The “Pin Trading Tales” (2,000 edition size each) and the Charming Characters (3,000 edition size each) will only be found at Disneyland Resort. In mid-March, we are releasing a specially designed pin collection to commemorate 50th Anniversary of the Pirates of the Caribbean attraction at Disneyland park. There will be a limited edition pin for Annual Passholders (3,000 edition size) and several individual limited edition pins (each will have an edition size of 2,500). The individual limited edition pins will be offered in a boxed set containing one completer pin (edition size is 500). Finally, I’m delighted to share open edition Disney Emoji pin sets that are coming to Disney Parks in late summer. You can see these fun characters in the “As Told By Disney Emoji” video series which retells favorite Disney stories using emojis. The character designs are also found in the Disney Emoji Blitz game. This fast-paced mobile game is connected to a custom keyboard where you can unlock more than 600 Disney and Pixar emojis and text your friends using them. Which pins are you looking to collect this year? Please share in the comments below. Just looking for some clarification on pin trading and access to the exclusive pins. We are DVC members and was told that DVC members have access to the AP exclusive pins. Also someone mentioned that there are exclusive pins for D23 members. Would like to know which memberships have access to which group of pins. Do we know how much the 45th Jungle Cruise pins will cost? Love the Jungle Cruise Skipper Pin! Do you know if it will be available on the Shop Disney Parks app or do you know the edition size of the pin? My next trip is in September but I would really love to get this pin. Thanks! @Dylan – The pins will be released on May 11 at Plaza del Sol Caribe Bazaar in Adventureland at Magic Kingdom Park. I’m not aware of the items being available via Shop Disney Parks app at this time. The pin will have an edition size of 2,000. The item number is 400020108067. Is there any news on the edition size of the 45th Anniv Jungle Cruise pin? Also, released on 5/11/17 in FL…any one place in particular? I would guess I could go to Pin Traders at Disney Springs, but any specifics would be awesome. Thanks! 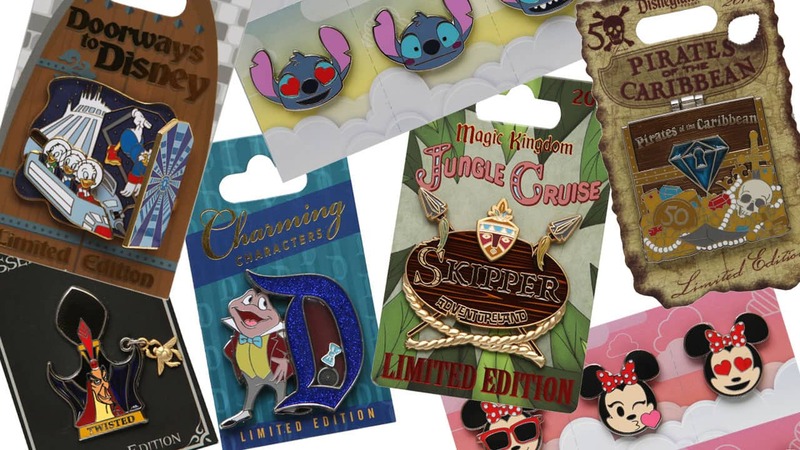 @Eric – The pins will be released at Plaza del Sol Caribe Bazaar in Adventureland at Magic Kingdom Park on May 11. There are four pins in the collection. There will be a purchase limit of two (2) of each style of limited edition pins while supplies last. Subject to change without notice. Oh man I love those Piece of History hopefully we get a Jungle Cruise, Haunted Mansion, Star Tours, The Great Movie Ride!!! Also why did the prices of the Piece of History going up they use to be $15.99 now they’re $19.99? Thanks for the updates on the pins. I’m curious what’s the story on the Magical Melodies box on the picture, you don’t mention anything on it on the article. I would like to start this comment off on a good note. I truly enjoyed your presentation of the up coming pins. Now the suggestions: As you are not responsible for the merchandise website, would it be possible to put prices, qty of pins in mystery boxes, and dates. If you could do the first 2, then that would be better than what we currently have. could you possibly supply a link for the folks responsible for the merchandise site so all of us won’t bother you again. Love the Recollections Fox and the Hound Pin. Is that a new series? Add me to the group that is asking for the Official Pin Site to be up-dated to show the up-coming releases. It’s really frustrating that I don’t know what the new pins are that I need to purchase. @Fay – Thank you for your feedback. While I’m not involved with publishing to that site, I have shared your comment with the Disney Pin team. I also encourage you to look for future articles on DisneyParksBlog.com that will include pins. Really makes me happy to see Mr. Toad appear in merchandise. I’d really would like to see him more often, not just in pins but other possibilities. PLEASE take the time to update your website with the weekly pin releases!! @ and include the prices!! The way you are doing it now, causes me to make multiple trips to disneyland instead of just 1, causing more congestion in the parks. @Erin – I can share your feedback with the pin team. Unfortunately I’m no longer involved with publishing to that site. If you have specific questions about the pins in this article, I will be happy to respond. 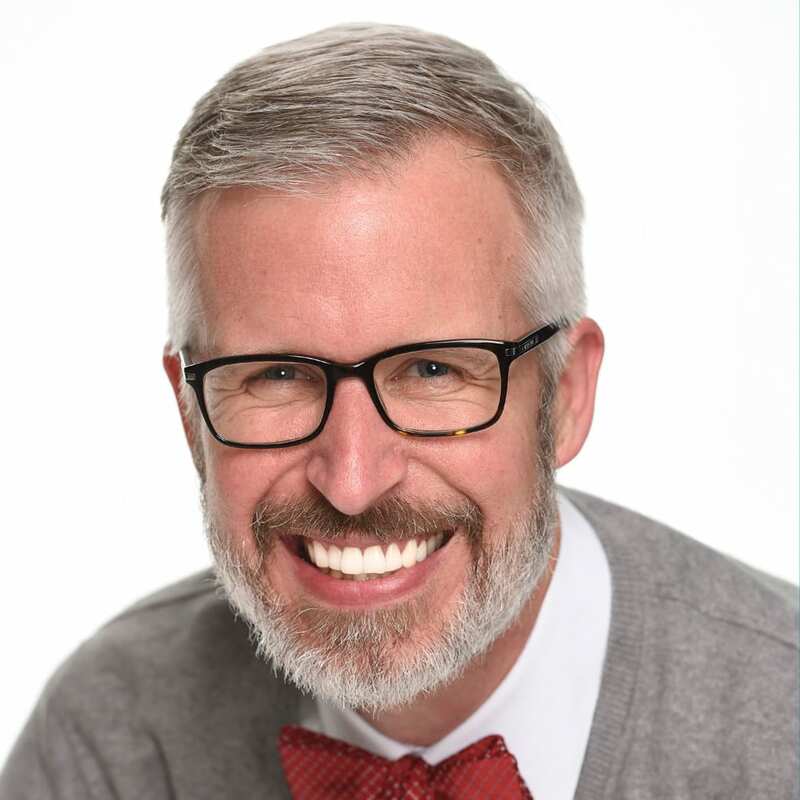 @Christopher – I have shared your comment with the Disney Pin Team. Can’t wait for the emoji series! 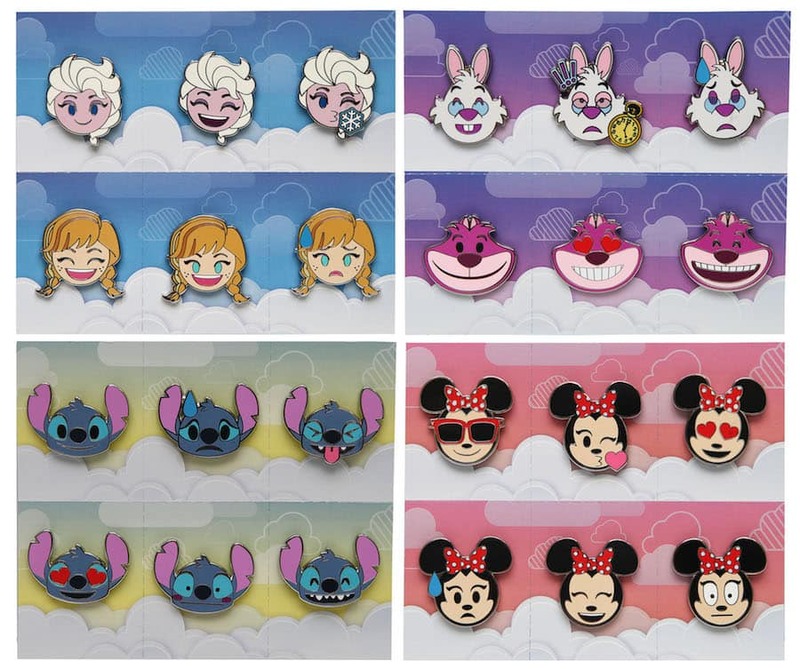 I need those Stitch pins!!! When is the Disney Parks Merchandise App be available on the Canadian Apple Site?? Also, why can’t I retrieve any of the new Pin Release Dates for Feb & Mar 2017? Last available is Paris DL for Feb?? @Sandra – I’m not aware of immediate plans for the Shop Disney Parks app to be offered in Canada. I will, however, share your feedback with the app team. Unfortunately, I’m not responsible for publishing on that website. I will continue writing stories about Disney Pins for DisneyParksBlog.com. We looked and looked for one pin that was released last year and never found it. Is there a place to order them? (It was Humphrey the Bear). Thanks! @Darlene – You might try the Merchandise Guest Services team. It looks like the open edition pin is currently found at Disneyland Resort. Item number is 400000714875. Love your TRON and MCP pins on your lanyard Steven! 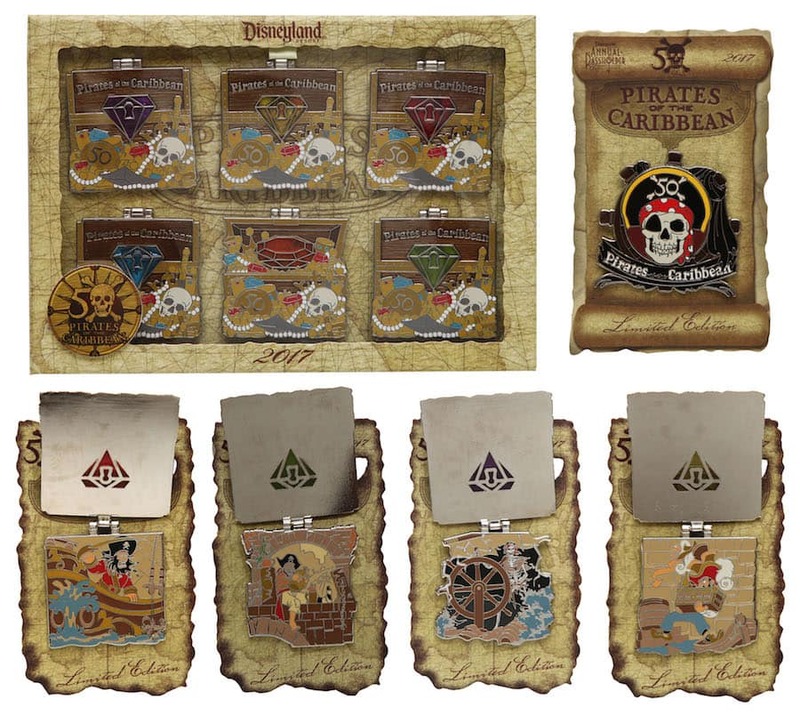 Are there other items being released in mid-March for Pirates’ 50th in addition to the pins?? Haven’t seen the merchandise website updated on the pin releases in weeks. Hopefully that starts to be more reliably updated for us collectors. Agree with others. Please update the online release flyers monthly. When will the Disney Pins website be updated with the new monthly pin release flyers? It really helps me plan when I go to the Disneyland Resort. Wish they would start updating the website with dates of what pins are coming out. I love that Alice Pin Trading Tales pin. Too bad I can’t get to the parks until October. Will the pins all be posted on Disney Parks Merchandise, for reference? @Greg – I’m not involved with publishing to that website. I will, however, continue writing about pins on DisneyParksBlog.com. If you have specific questions about the pins in this article, I’m happy to find answers. I also know that new pins are typically released on Thursdays in select locations at Disney Parks.